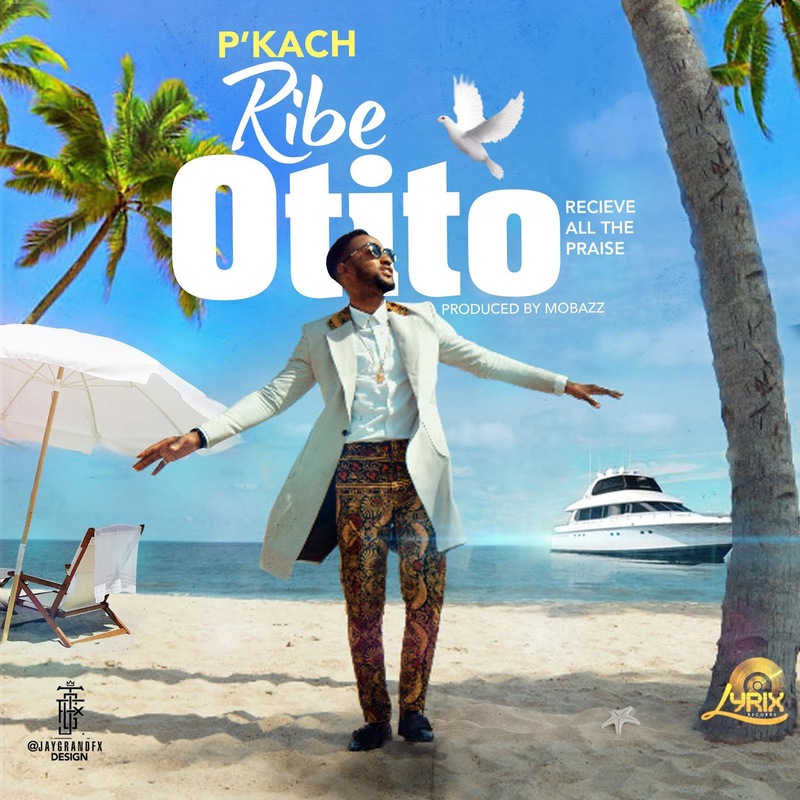 Lyrix Records rising star Prince Onyekachi popularly known as P’kach is out with an amazing song titled ‘Ribe Otito’ which is translated “Receive all the Praise”. The song is a blend of traditional and contemporary rhythm which will sooth your soul and get you in a thanksgiving mood. The sensational singer, song writer, and music producer has carved a niche for himself in the Nigerian music industry through his originality and consistent production of chart topping songs. P’kach says the song was birthed from a passionate heart full of thanks to God; “Sometimes life could get frustrating and depressing and it may seem as though nothing is working; I was at that place in my life. But God showed up for me and made me see he was always with me. He opened my eyes to the riches of his glory in Christ and my inheritance in him. So Great! So Wonderful! My heart full of praise and my mouth with melodies, that was how the song came about. I hope you experience this joy as you listen to this song. The best life is a life of thanksgiving”. ‘Ribe Otito’ was produced by Mobazz, mixed & mastered by E-retro mix. Also find the official video link for ‘Ribe Otito’ below. The video was shot on location in Lagos, Nigeria and was directed by MarvinKeyz.